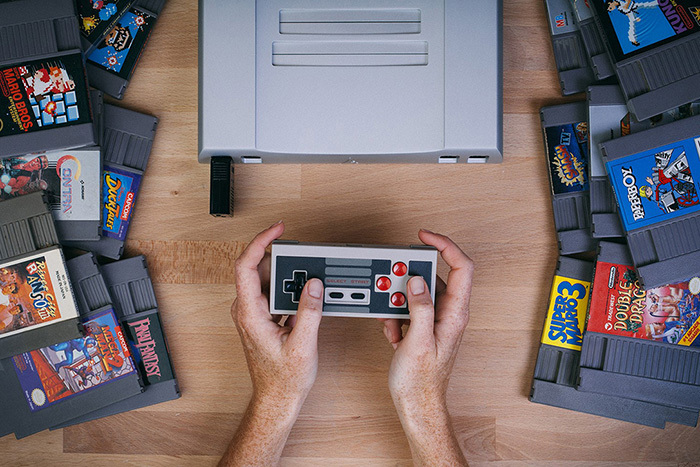 Legal experts suggest now to stream or play retro games, even if you have the original copy. The upcoming major version of Kodi (v18.0) will bring an exciting new feature that gamers are going to love. Once the final release hits the Web, Kodi 18 Leia will bring retro games to Kodi users. In other words, you will be able to run older game titles on your computer or TV without having any additional hardware. Even though Kodi’s primary role is very far from gaming, we are glad to hear that Kodi’s capabilities gradually expand. As always, this happens thanks to third-party developers. According to TVAddons, which is a popular repository of addons, a new creation called Internet Archive ROM Launcher is already available for download. Using this addon, Kodi users will be able to stream video games to their devices, which includes computers, smartphones, tablets, TVs, and media streamers. 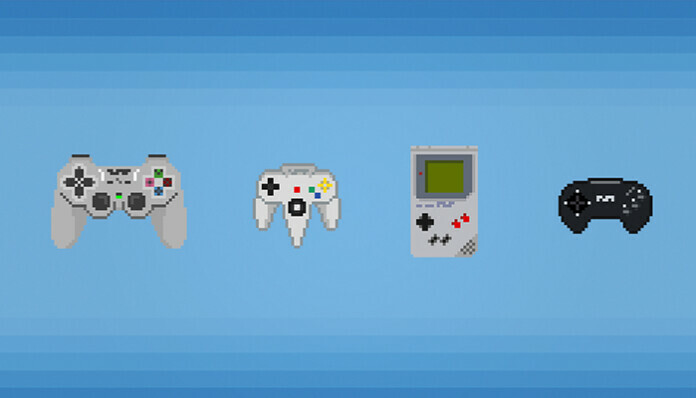 Even though these aren’t the newest games, we know there are a lot of fans of retro games. On the other hand, it is worth noting that game development companies have a very firm stance against this. At the moment, Nintendo is the biggest player in this field. After all, the company’s retro consoles such as the NES and SNES are still selling at a fast rate. This is why Nintendo wanted to clear any doubts regarding playing 20- or 30-years-old titles. The company’s stance was published on its legal information page. As you can see for yourself, downloading or playing ROMs of one of their games is strictly prohibited. This applies even to those who own the original game cartridges. Finally, Nintendo even noted that emulators are the biggest threat to today’s gaming industry since they are oriented towards infringement of intellectual property rights. We can only wait and see what will happens once Kodi 18 Leia sees the light of the day. You probably already know that numerous addons went offline more than a month ago. They had to shut down due to pressure from anti-piracy groups. Perhaps this will only bring additional trouble to the development team behind Kodi. What are your feelings about this?